Boyds, MD (August 30, 2017) – Washington Spirit – Baltimore Armour forward Jordan Canniff has been named to the U.S. U-19 Women’s National Team roster for the CFA International Women’s Youth Football Tournament, which is being played from Sept. 2-15 in China. Canniff competed in the same event at the U-17 level earlier in the summer, and scored three goals over the course of three games as the USA earned two wins and a draw. 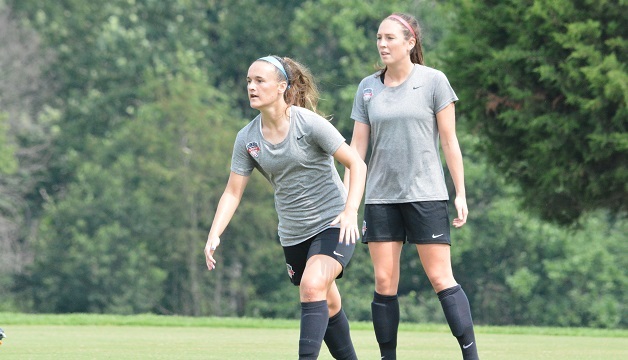 The 16-year-old forward is one of only three players born in the year 2001 to be selected for head coach Keri Sarver‘s 22-player U-19 National Team roster for the upcoming event. The U.S. U-19s will open the tournament on Sunday, September 10 against Japan, before facing China PR on Tuesday, September 12 and then will close out the event against Iran on Thursday, September 14.